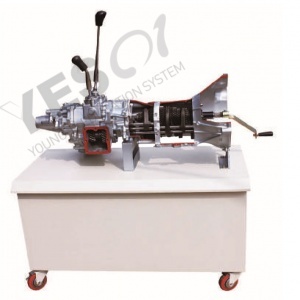 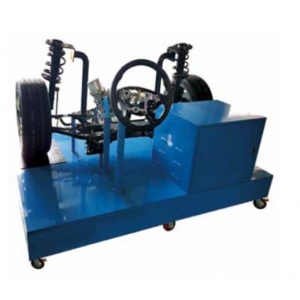 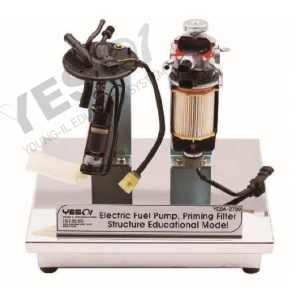 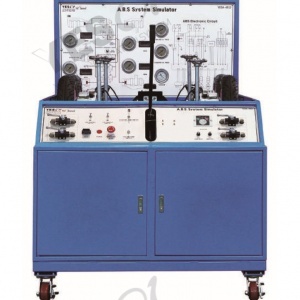 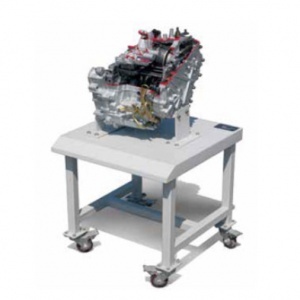 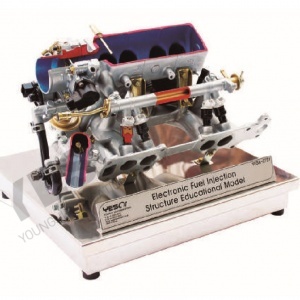 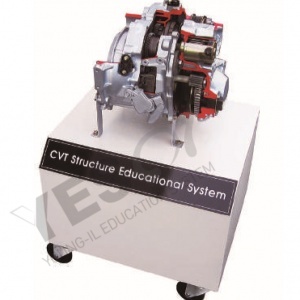 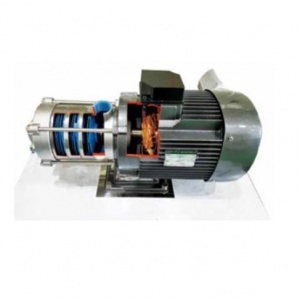 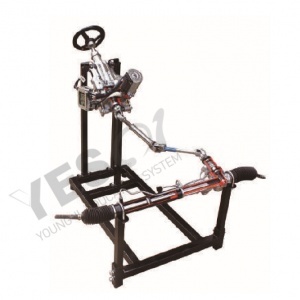 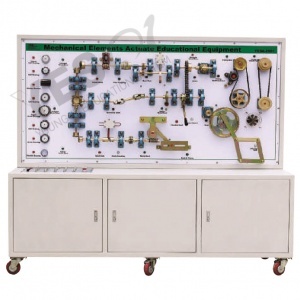 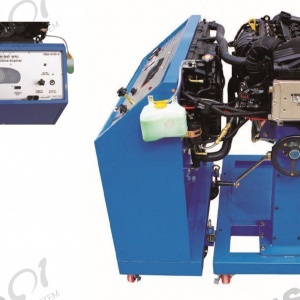 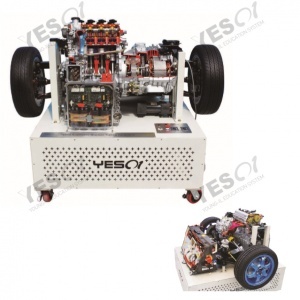 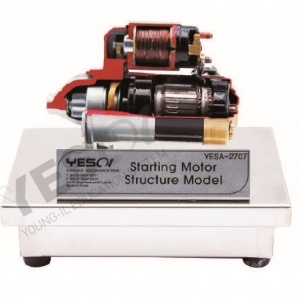 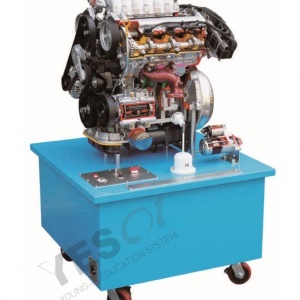 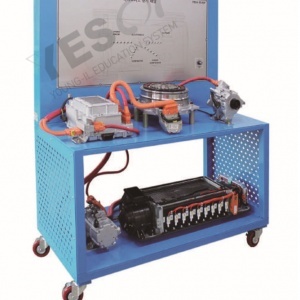 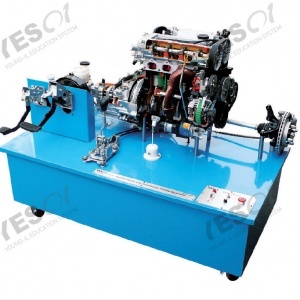 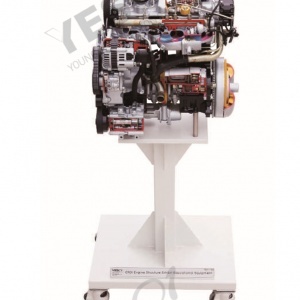 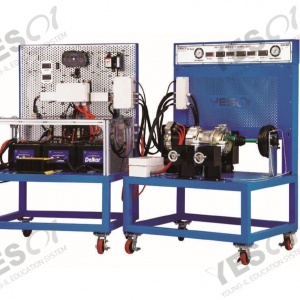 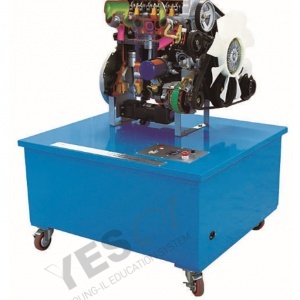 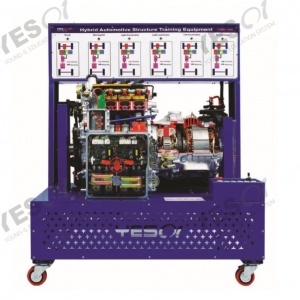 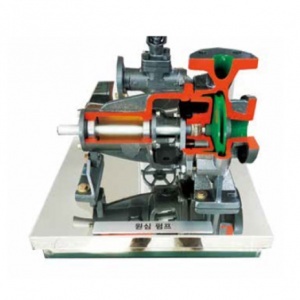 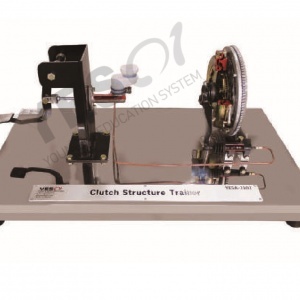 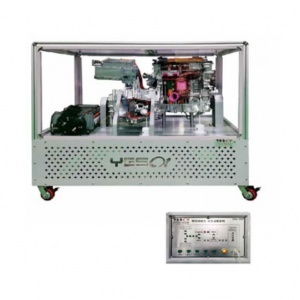 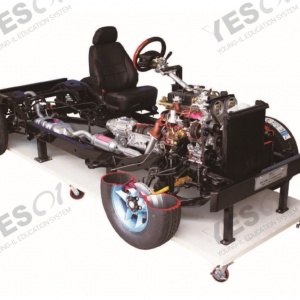 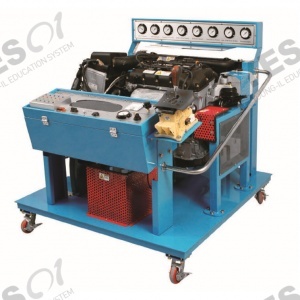 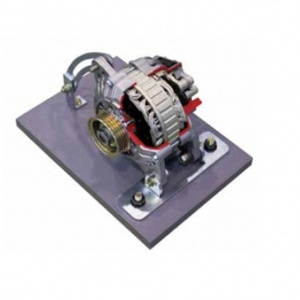 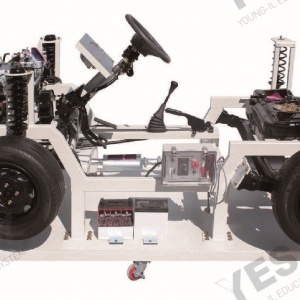 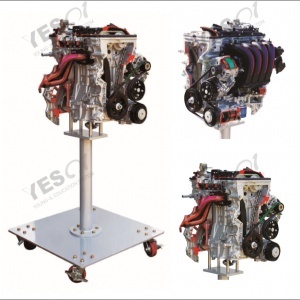 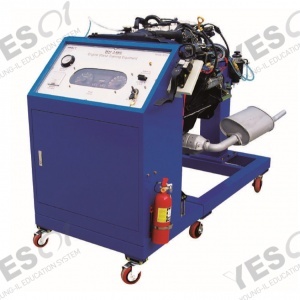 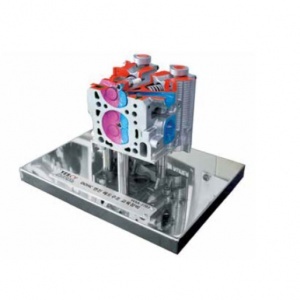 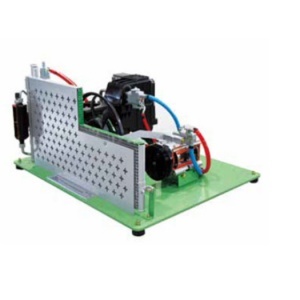 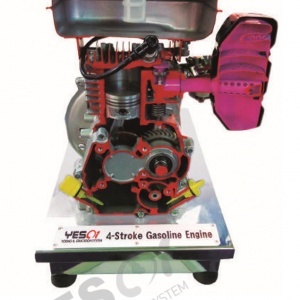 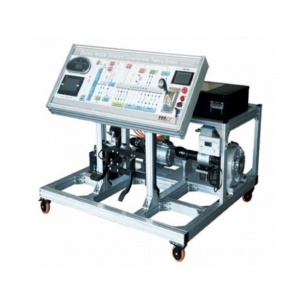 Hydraulics brake system educational equipment. 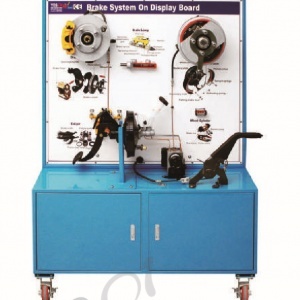 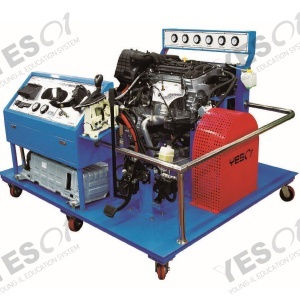 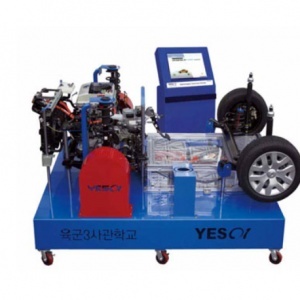 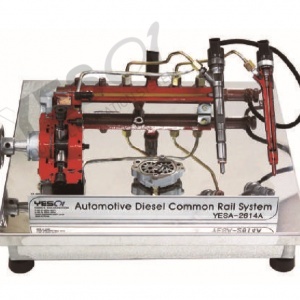 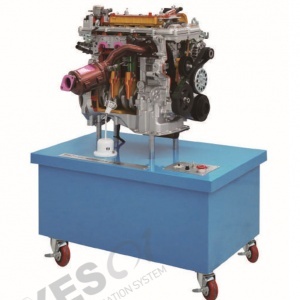 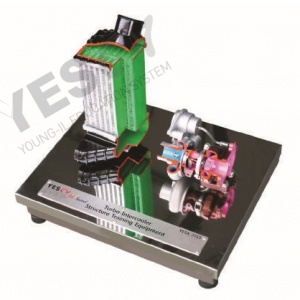 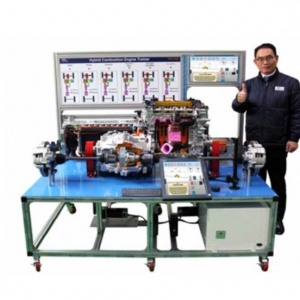 This equipment is effective to understand and educate Hydraulics brake system and for maintenance, inspection training. 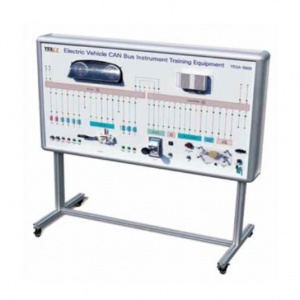 Able to demonstrate the simulator. 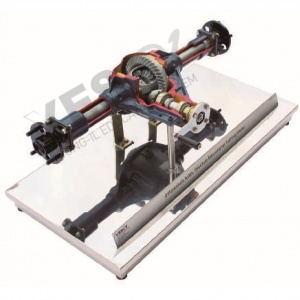 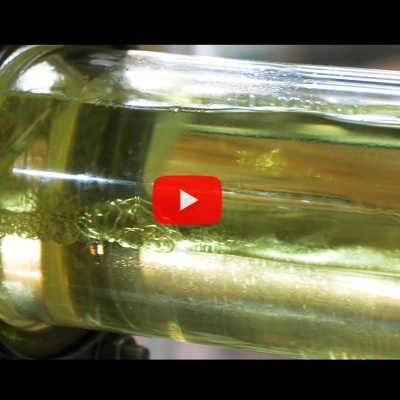 Parts are incised to observe the internal components. 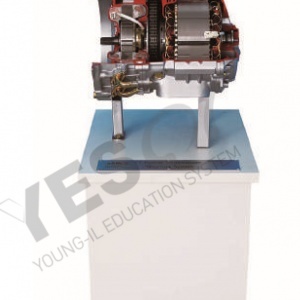 Parts are colored differently for educational effect.